In this role, you will be responsible for building and managing the ecosystem for Bonita’s platform technology partners. Our ideal candidate is someone who understands the business automation market and who can align and integrate the value of Bonita with technology partners to deliver differentiated value to our joint customers. This is a dynamic role which requires experience and knowledge of current and new automation platforms and associated market players. You will manage the entire partner lifecycle from planning through to market delivery and engage with partners at a corporate, R&D, and field level to drive meaningful business value for Bonitasoft and our partners. The director of strategic technology alliances will report to Miguel Valdés Faura (Bonitasoft’s CEO and co-founder), and be based in Paris or in full remote in the European time-zones. Define and follow adoption and business metrics in dashboards that communicate to key stakeholders the effectiveness of the alliance programs & investments. 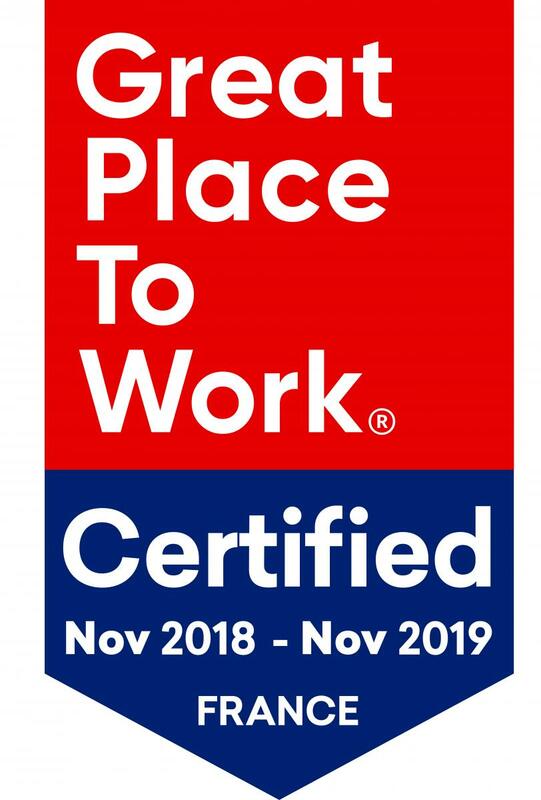 Bonitasoft is a certified "Great Place to Work"
We recognize the expertise of our team members. We directly see the impact of our customer follow-up actions. We are a team with international reach in a company with strong human values. We aim to build the number 1 business automation platform on the market! Have fun! is our motto (not just around the pool or our video games).